The Olympic Rent a Car Network is located in Crete, Greece and offers car rental services in over 25 locations throughout Greece, the Greek Islands and various locations in Mainland Greece. Through our secure reservation system, you will be able to book your vehicle safely and enjoy your vacations while in Greece. Our car rental service is second to none and we have a vast selection of cars in the Greek Islands and the rest of Greece in order to serve all of your car rental requirements. 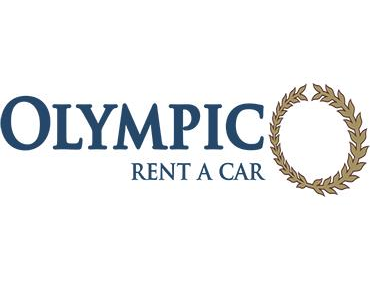 The Olympic Rent a Car Network in Crete offers rent a car deals with guaranteed best service and the most competitive prices! You have the option of making an instant reservation for many Greek car rental destinations including Crete, Heraklion Airport, Rethymnon, Chania Airport, Athens, Thessaloniki etc.